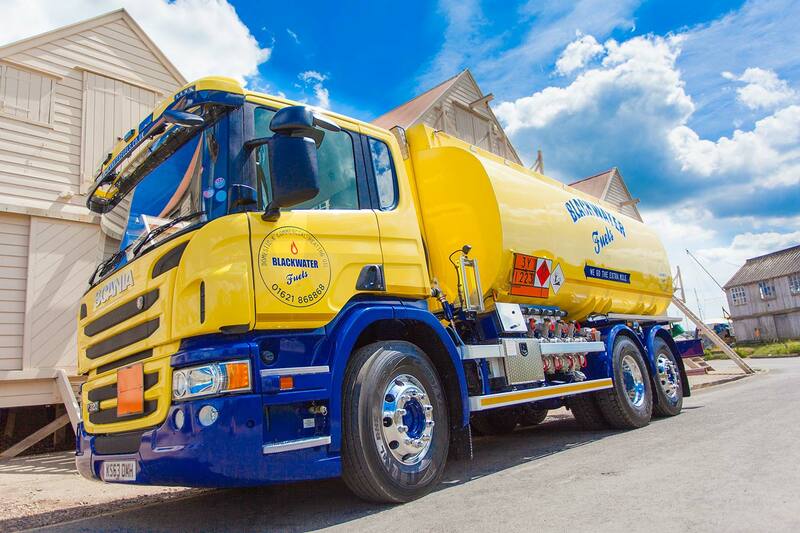 To save our customers time, and to offer them peace of mind that they won’t ever run out of oil, Blackwater Fuels offers a Top Up Service at no extra charge. This is an invaluable service if you use a lot of oil, if you often run out of oil, or if you’d rather not have to worry about checking your oil level regularly. Blackwater Fuels can monitor your average usage, and we will let you know when you are due a top up of fuel, which we can deliver quickly and efficiently. Your usage is monitored by our friendly staff, with orders automatically placed and delivered for you. Joining the Top Up service starts with completing a simple form and you can ask our staff to help! 3. It’s flexible to your needs. 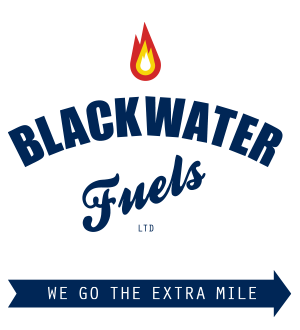 Call one of our team today on 01621 868 868 to set up your time-saving and convenient Top Up Service with Blackwater Fuels, or complete the form below and we will contact you. We also offer a Blackwater Savings Scheme.